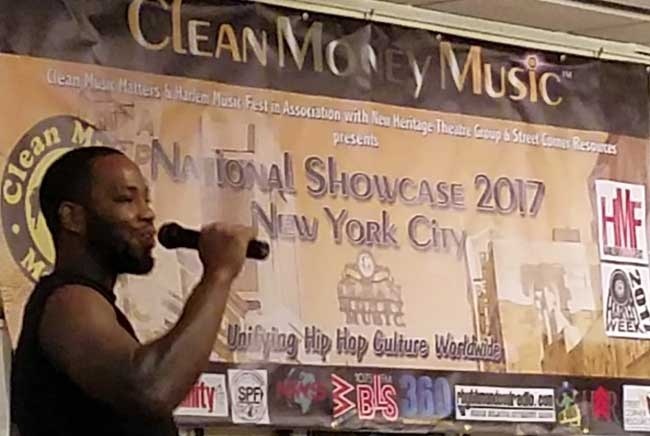 The Second Annual Clean Money Music Showcase held on August 18th at the Harlem State Office Building hit the hearts and souls of all who attended. 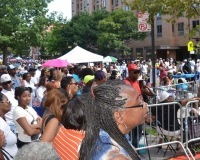 Originally scheduled as an outdoor event, we brought the show indoors to the Art Gallery of the Harlem State Office Building. 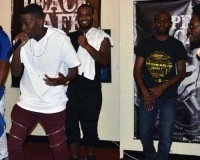 The rain couldn't stop the show. 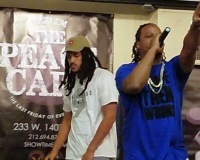 The entire Clean Money Music team killed it in New York!!! 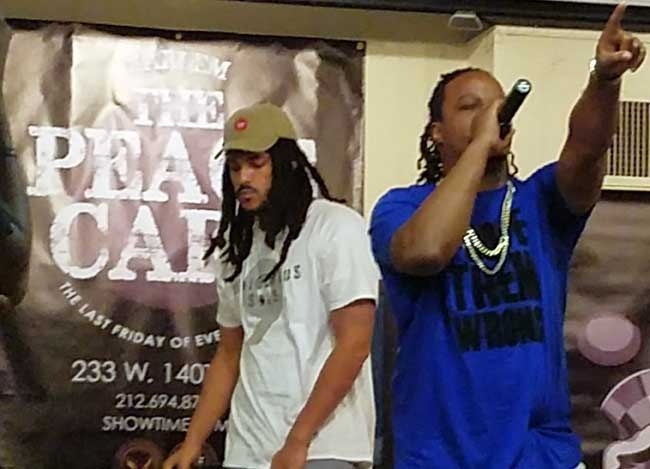 Not only did they perform well, the crew electrified the crowd — Bobby Booshay, B Magic, GB Breezy, Pete Colon, TK the Artist, Bomb Syndicate, IMPACT and others! 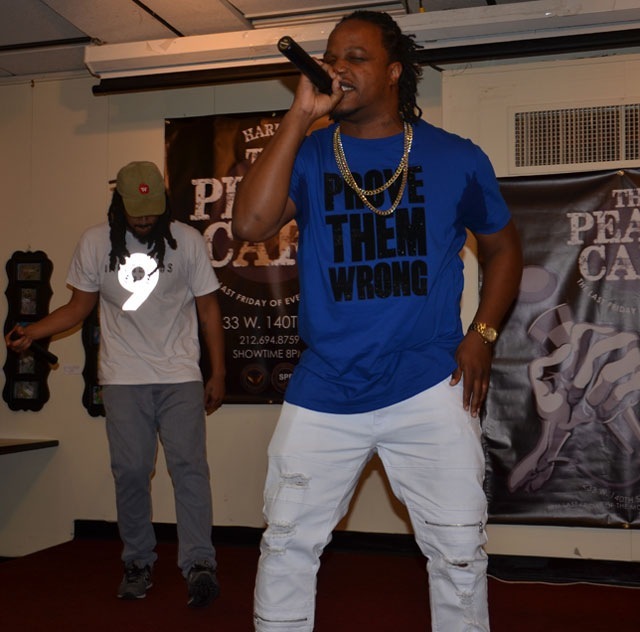 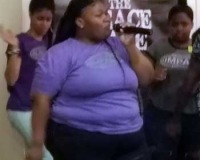 360 Entertainment International, LLC was honored to collaborate with Street Corner Resources / PEACE cafe who invited several artists that made guest appearances including Afrikan Kartel, Prince Saul and Lagee, who sang A Change is Going to Come. 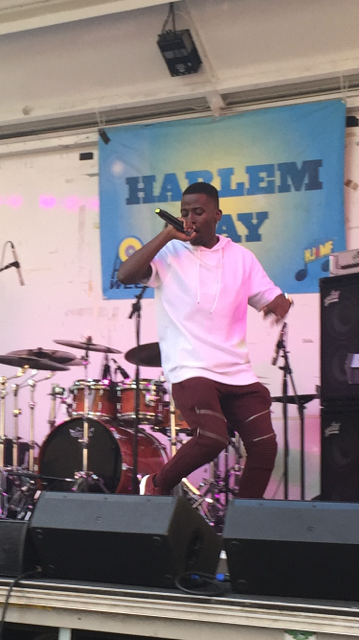 On Sunday August 20th Harlem Day, the grand finale of the Harlem Week festivities — Clean Money Music artists performed in front of thousands during the main event. 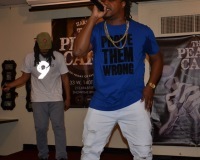 Many VIP's were in attendance as they witnessed the jam packed audience chant "Clean Money Music – We want more!" 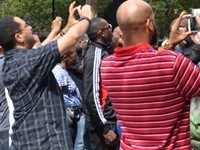 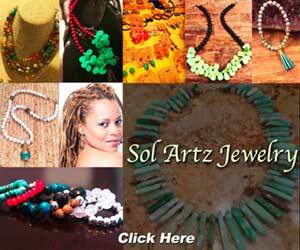 The out pouring of love and support was phenomenal. 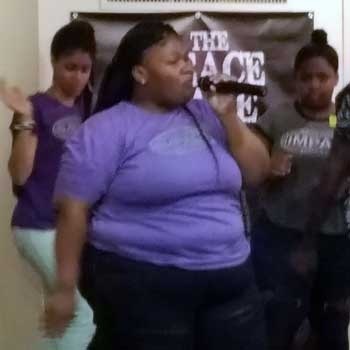 "It was all worth it when after the event a 15 year old girl exclaimed, "Wow, the show was hot and there was no cursing or negativity!" 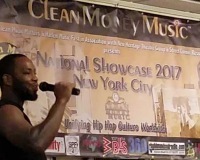 Conceived and orchestrated by Don Fryson, President & CEO of 360EI, Clean Money Music is poised to sweep the nation with clean and commercial hip hop music that many people relate to. 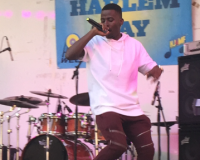 Special thanks to Harlem Music Fest, Voza Rivers, Chairman of the Board and Executive Producer, Clean Money Music Director Fidel "Supreme" Callender, New Heritage Theatre Group, The Positive Community Magazine, WBLS, RhythmAndSoulRadio.com, Street Corner Resources and many others for your support.